Seed Your Future and Scholastic have introduced new additions to BLOOM!, an initiative introduced in April 2018 to excite young people about the power of plants and ensure horticulture — along with the millions who depend on it — thrives well into the future. BLOOM! 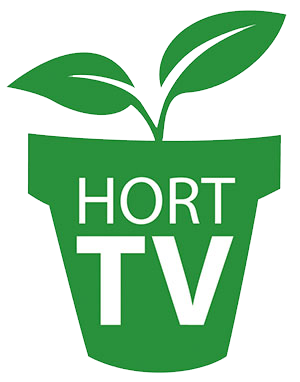 now includes expanded science and ELA lesson plans and activity sheets, which support higher standards and an exciting student contest to help teachers, parents and youth program leaders educate and inspire young people about the power of plants and the rewarding and plentiful careers in the green-collar world of horticulture. “This campaign is all about opening young people’s eyes to the incredible power and potential plants have to change the world,” said Susan E. Yoder, executive director of Seed Your Future. The student Plant-Mash Up! Contest runs until Nov. 21, 2018 and challenges middle-schoolers to envision a new plant that could benefit their community, country, or the world for a chance to win credits to the Scholastic online store. All educator resources, contest rules and entry forms can be found on the free educator microsite Scholastic.com/BLOOM. The website, WeAreBLOOM.org, serves as a digital hub for all BLOOM! activity and hosts a suite of entertaining, educational resources to interest kids and the adults in their lives. With fresh and inventive videos about real people and their green-collar jobs, the initiative’s YouTube channel @WeAreBLOOM is garnering praise from youth and adults alike. “Showing students that plants and the professionals who work with them are critical to the future of the planet is key to ensuring a future that has people who know how to grow safe and nutritious food, develop new life-saving medicines, create magical landscapes and gardens that provide physical and mental health supports, and solve some of our toughest issues such as pollution, clean water, drought and climate change,” Yoder said.